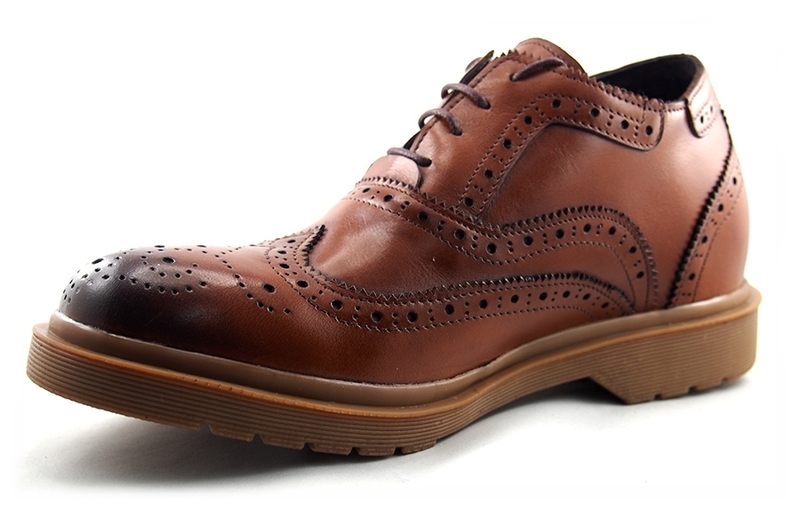 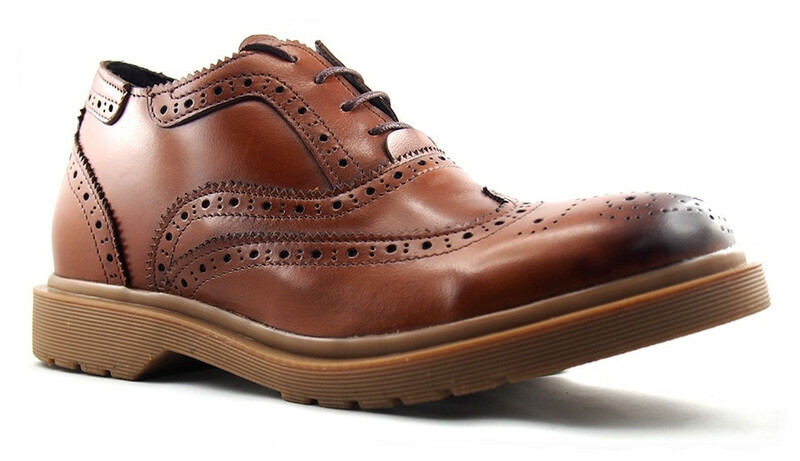 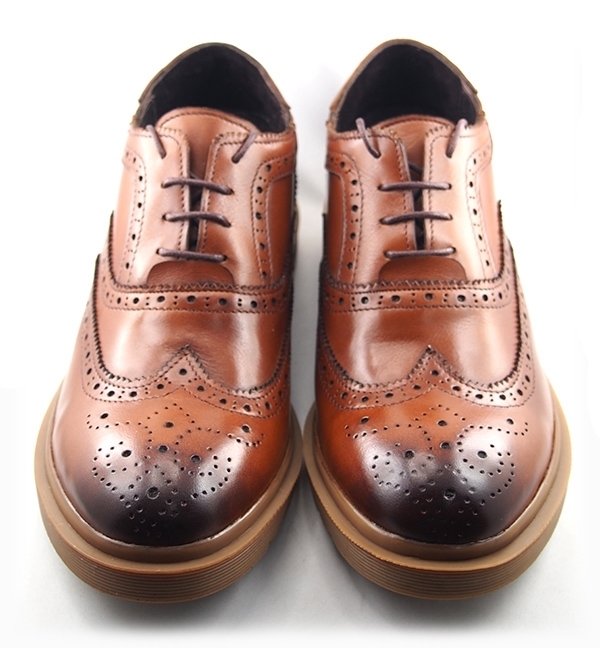 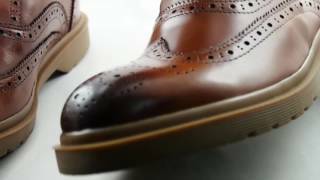 The Dr Venanzo was created using the San Venanzo Upper and made using a Dr Martin type sole. 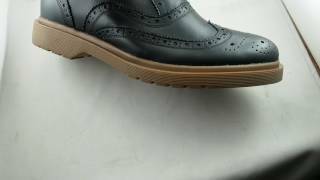 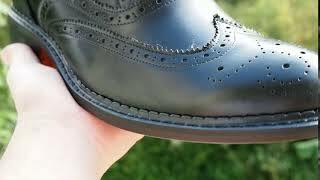 This sole is a non branded and from the local market hence the cheaper price. 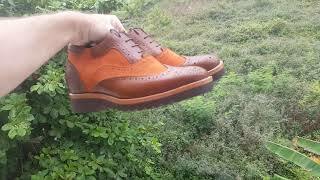 This style will only be aviable for 2016 and is aviable only with teh rubber sole.